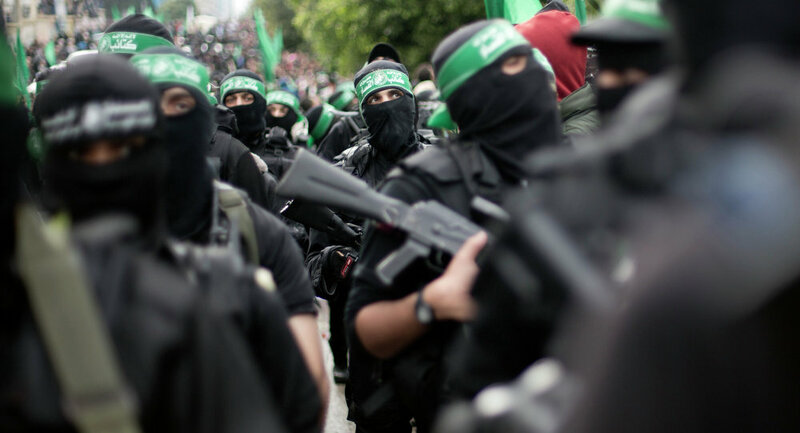 Operatives from Hamas and the other terrorist organizations recently threatened to escalate the “return march” activities if Israel does not implement the lull understandings to which it is committed (without giving details). The threats include the renewal of launching incendiary kites and balloons, renewing the activities of the “night harassment groups” and using new methods and tactics. A Hamas source said that messages to that effect had been sent to the various mediators (al-Akhbar, February 1, 2019). On the ground, so far Hamas continues to preserve restraint in the marches in light of contacts with Egyptian and UN representatives. In recent weeks the “return marches” have been held in their usual format, with increases and decreases in the level of violence used against Israel (but without a return to the former high level of previous months). Despite the threats, so far only isolated incendiary kites and balloons have been launched and the activities of the night harassment groups has not been renewed. In ITIC assessment, the frequent threats (accompanied by contacts with the mediators) are intended mainly to exert pressure on Israel and the mediators to make them accede to Hamas’ various demands (transfer of funds to the Gaza Strip, opening the crossings, advancing projects). Apparently at this point Hamas is giving priority to mediation, but if it concludes its demands are not being met, or that Israel (in Hamas’ opinion) is using delaying tactics, it may raise the level of violence in the spirit of Hamas’ threats. Carrying out the threats, in part or entirely, has the potential to cause the situation on the ground to deteriorate, even if Hamas does not want an overall military confrontation at the present time.